The Capsule Pill Blister Packing Machine independently developed by our company adopts the world's top technology Ferguson transmission system. The system transmission makes the equipment more stable and less noise in production operation. Inverters, PLCs, touch screens, and thermal relays all use German Siemens, intermediate relays, etc., using Japanese Omron, and reliable electrical appliances ensure stable operation of the equipment. The bearings used in the equipment adopt international famous brands such as IKQ, NSK, SKF, etc. The main drive motor adopts Germany (SEW), and the splitter adopts Taiwan Tanzi, a well-known manufacturer specialized in automatic capsule filling machine. 5. The 12-station index box and the six-station index box should check the oil quantity once a month. When it is insufficient, it should be refueled in time, and the lubricating oil should be replaced once every six months. 7. The lubricating oil of the machine should use special lubricating oil. 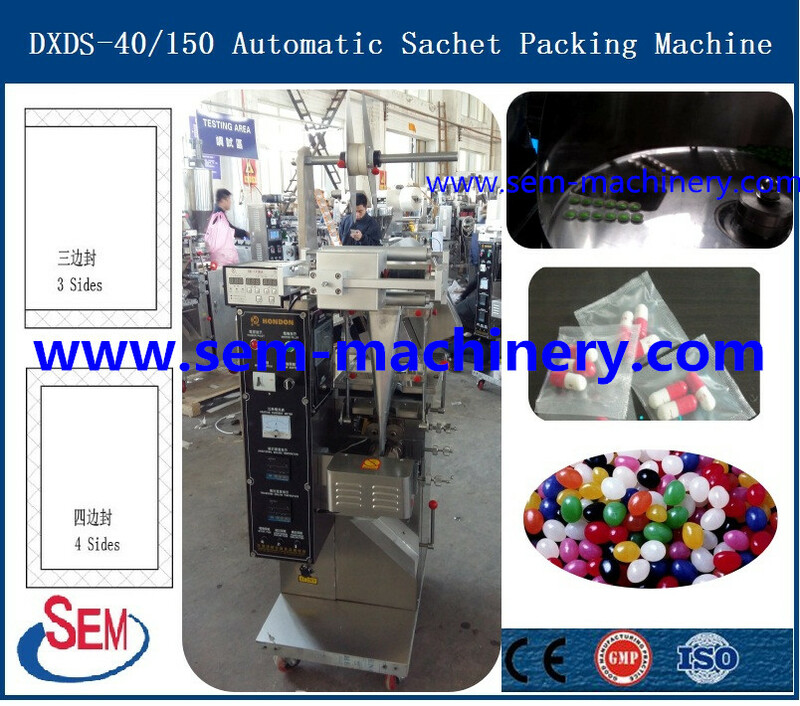 Next: Do You Know About The Characteristics Of Perfume Blister Packing Machine?